1. 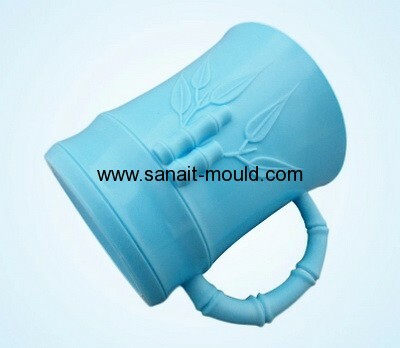 Main products: plastic injection molds, precision mold for eye wear and goggles, zinc alloy products. OEM and ODM orders are welcomed. 2. Experienced and skillful industrial designers and engineers; design with advanced software CAD&CAM; manufactured by advance processing machines. 3. One-stop service of product manufacturing, sample making, structural designing and mold developing. 4. 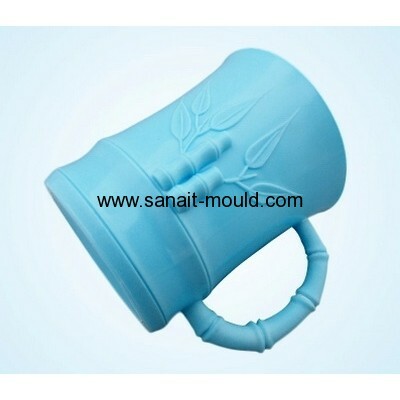 Mould material: NAK80 or as per your requirement. 6. Cavity: single or multi. 7. Mould life: over 100,000 shots or according to the clients’request. 9. Package: wooden case, box or according to the clients’ request. 10. Delivery time: 35-45 days. 10. Delivery term: FOB Shenzhen or Hongkong,CIF,EXW by sea or by air. 11. Payment term: 50% down payment by T/T, the balance payment should be make before shipment when the goods is ready. 12. Place of origin: Dongguan, China.